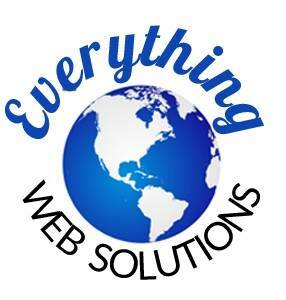 We named our company Everything Web Solutions because we have a solution for everything you need for your website. We’re a team of professionals who have come together to provide you with a website that shows off your identity and brand, attracts your target audience and contains all the functions you need with a user-friendly design. Whether you’re an individual, a small business or a large corporation, we have web solutions for you. Check out the list below to some of the services we can provide for you!